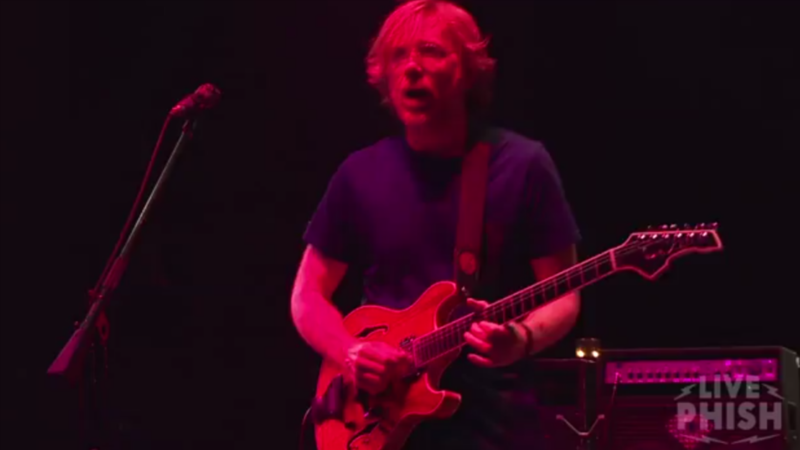 Phish have kept the ball rolling on their 2014 tour, in support of their new album, Fuego. This past Sunday featured a performance of the group at Randall's Island in New York City. A video of them playing the track "Chalk Dust Torture" off of 1991's A Picture Of Nectar has been uploaded onto their YouTube channel. The performance features their trademark jamming, extending the four and a half minute original album version to twenty-eight minutes. 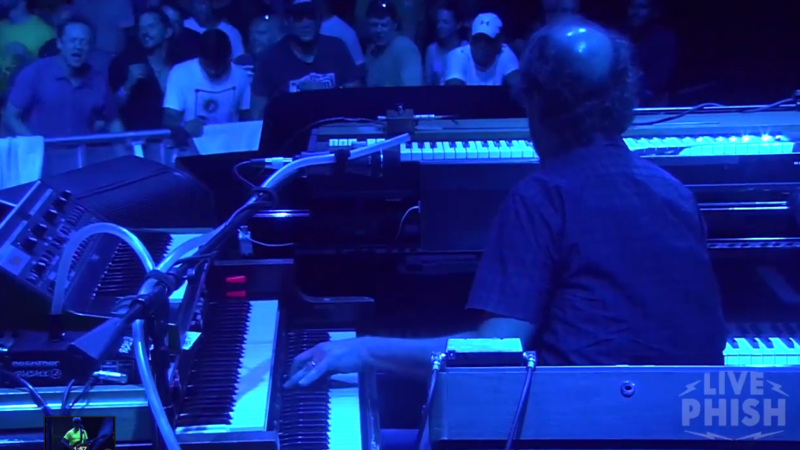 The jam is glittered with Page McConnell's keyboard work and Trey Anastasio's fuzzed out guitar riffing. 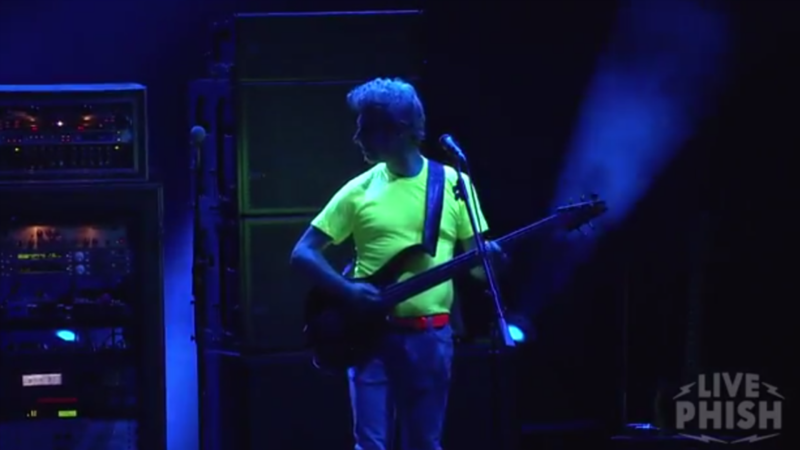 Mike Gordon and Jon Fishman hold down the rhythm section with aplomb, while remaining wildly funky for the entire duration of the track. The band performed to a slew of diehard Phish fans and newcomers alike under a myriad of brightly colored lights. The jam featured a wild maze of harmonic modulations, delivering the final bars of the song to a cadence so far removed from the original composition, they didn't end up finishing the song. 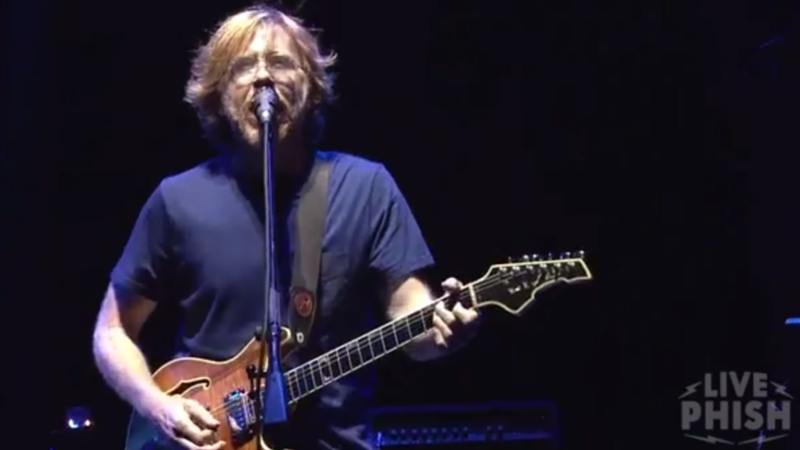 You can download entire Phish performances at their Live Phish Website. Phish's latest album, Fuego, is streaming for free here on Zumic for Spotify users. Fuego is also available on iTunes and Amazon, as well as their Phish Dry Goods website. 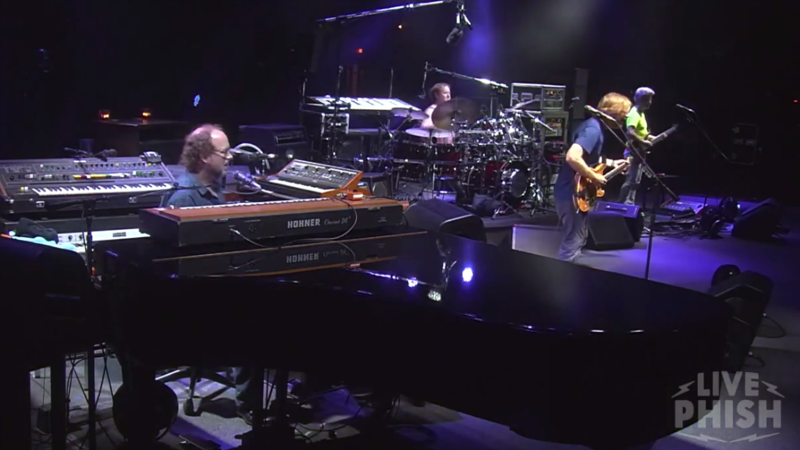 For more music, news, and tour information on Phish, check out their Zumic artist page.